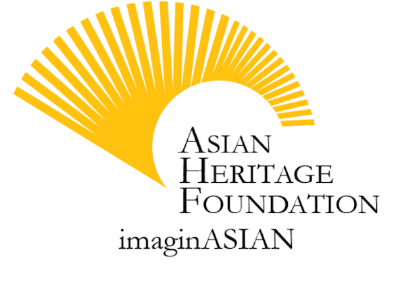 As the Asian Heritage Foundation, our vision is to create a more inclusive and equitable society in Southern Alberta that is increasingly inclusive and reflective of all cultures, and where the history, stories, and contributions of Canadians of Asian Heritage are fully recognized in the Canadian public consciousness. We aim to be a hub of information, connections, resources, and capacities. With this purpose and new strategic direction in mind, we are excited to celebrate Asian Heritage Month with the community, the media, dignitaries, and institutions. Find out more at their HOME PAGE . 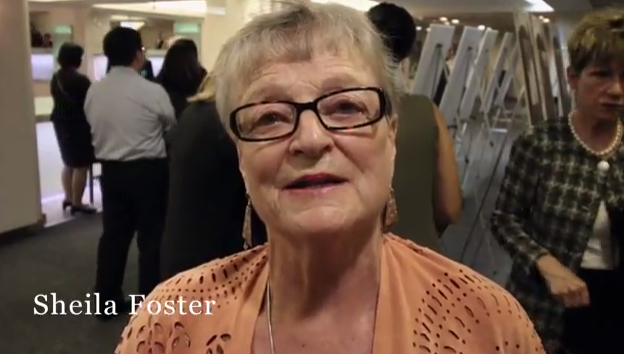 CCCFA President Sheila Foster spoke about 'Missing Chapters: Untold Stories of Asian Canadians in Calgary'..This unique project stems from a thorough community consultation held in over 50 Asian communities in Calgary.  You can see the video by clicking on the image. 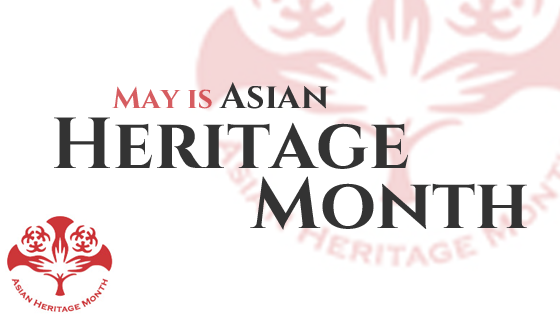 Thank you for making Asian Heritage Month a success! 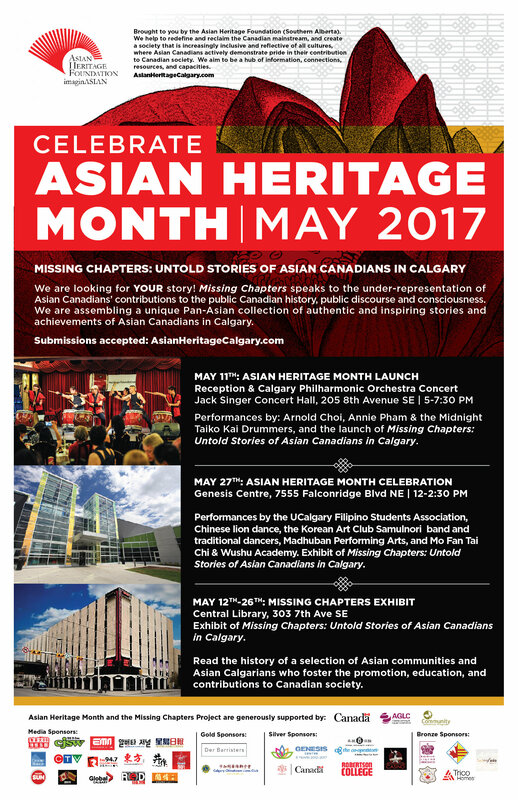 We hope to work with you all in the coming months to help spread the project Missing Chapters: Untold Stories of Asian Canadians in Calgary. In summary, there were over 700 people at the launch event with the Calgary Philharmonic Orchestra and over 2400 people attended the Genesis Centre. Missing Chapters stories also presented throughout the event through video and speeches. 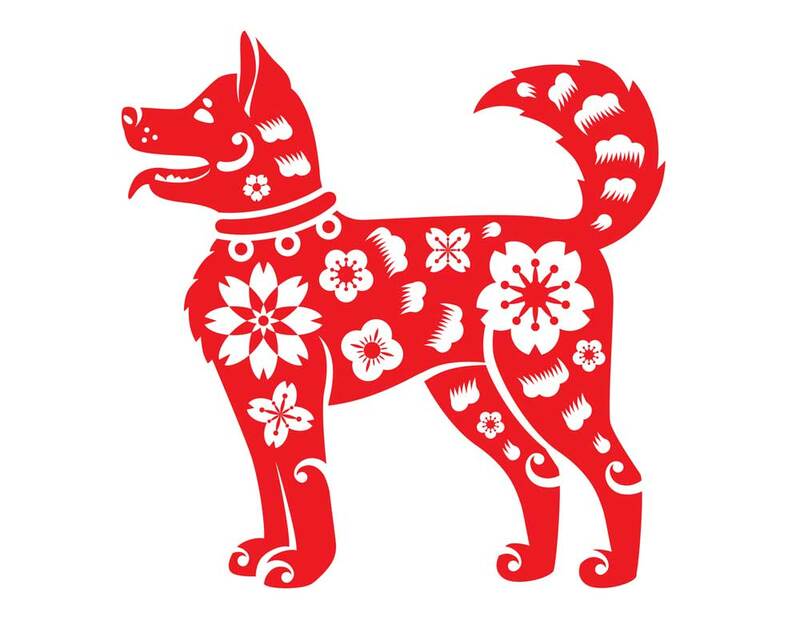 Thank you sponsors for supporting Asian Heritage Month!